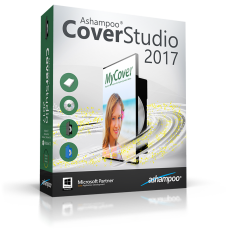 Ashampoo Cover Studio 2017 provides everything you need to label discs and create professional covers and booklets. Whether you just need to scan existing covers, add individual backgrounds or rely on the various templates, you will be satisfied with the result. The new mosaic feature creates high quality covers automatically based on your tracks. If you're in a hurry, you can simply use the thumbnails from your MP3 tags or load entire playlists instead of having to manually input song titles. The comprehensive editor allows you to freely format and arrange fonts and images. 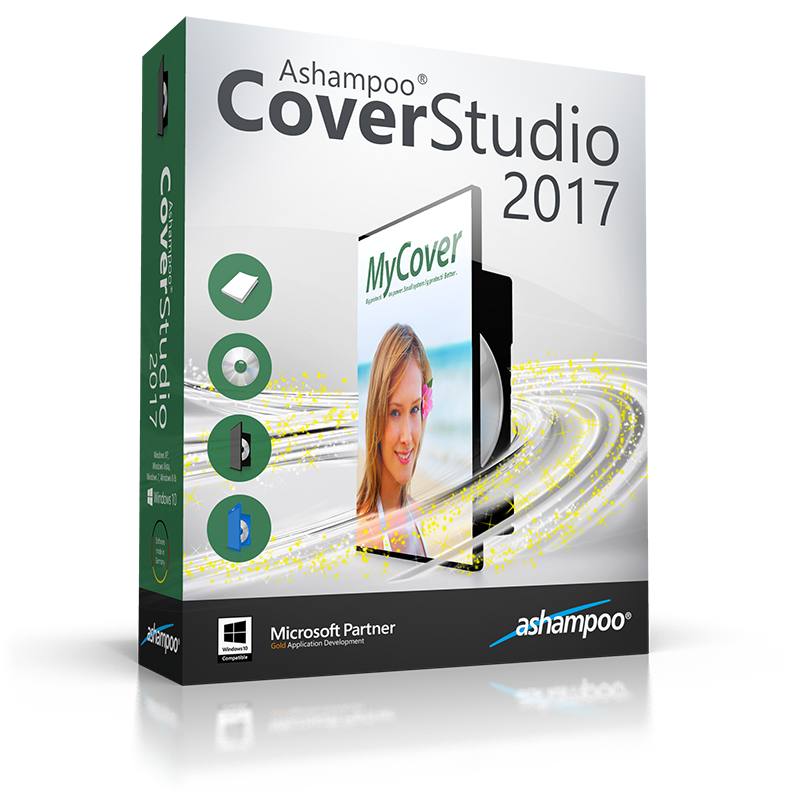 This means you can both quickly create covers automatically or design them to your creative needs.